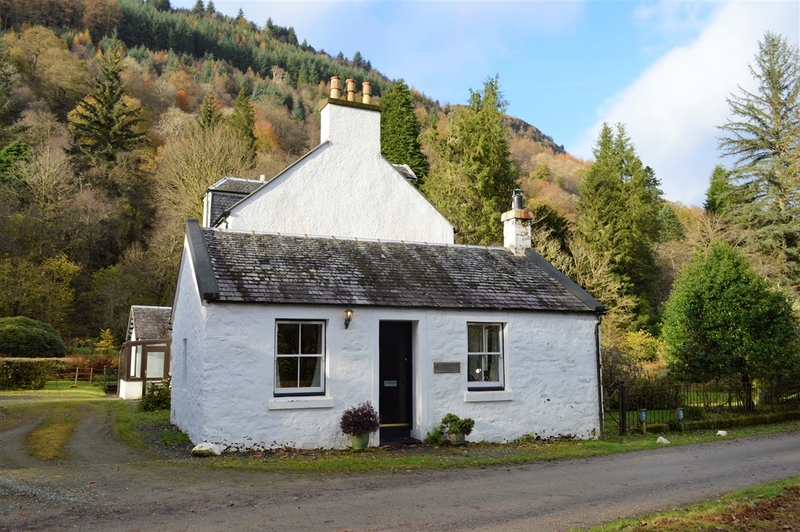 Glenbranter Cottage is a cosy cottage for two located in the Glenbranter forest. 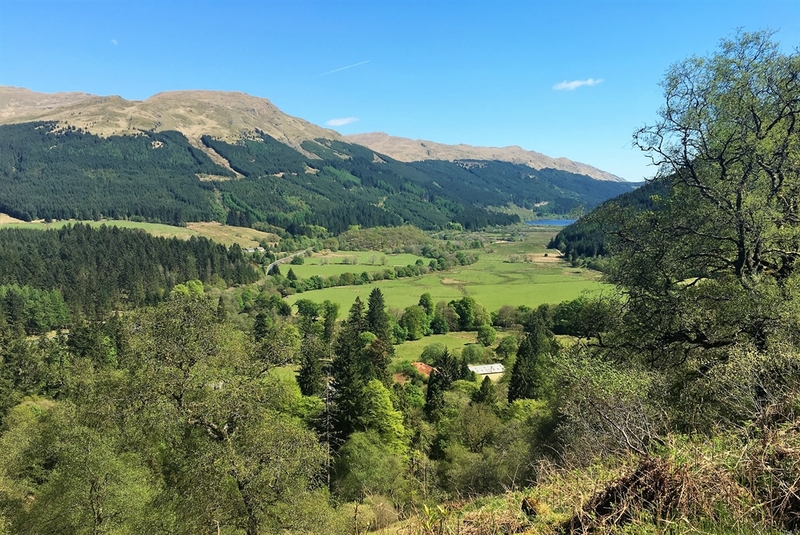 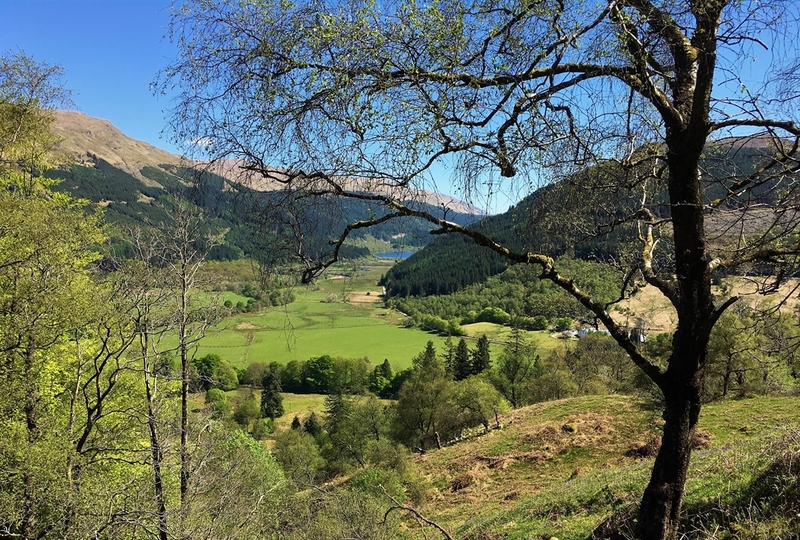 A peaceful and secluded glen at the head of Loch Eck, "one of the jewels of the (Argyll) Forest Park" and a part of the Lomond and Trossachs National Park. 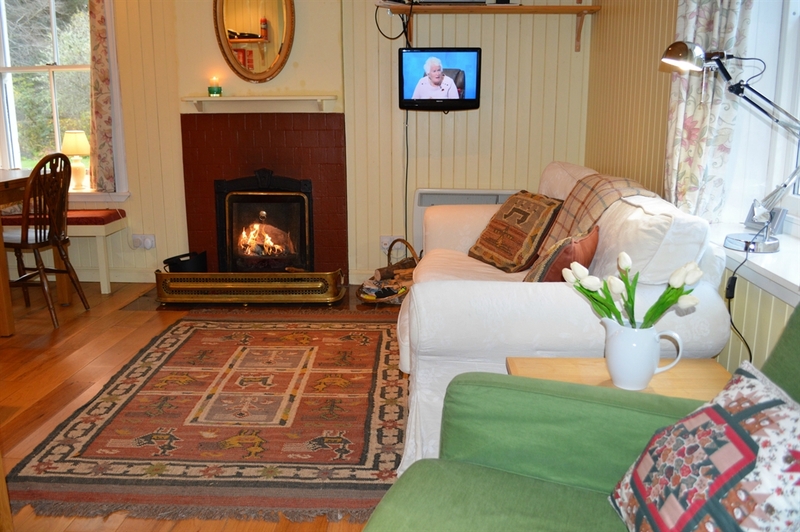 Featuring an open plan living/dining room, an open wood/coal fire and comfortable sofa and armchair. 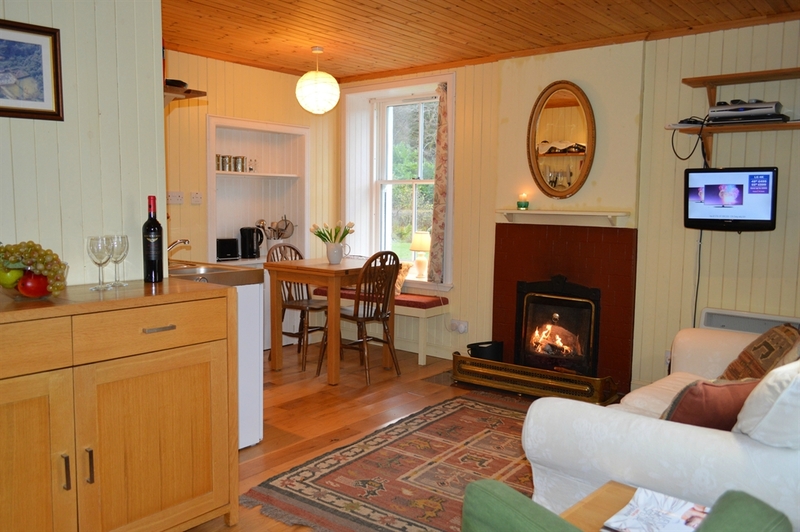 A warm and cosy room to relax after a day's adventure to reflect on the beautiful scenery, sights and activities you have close by. 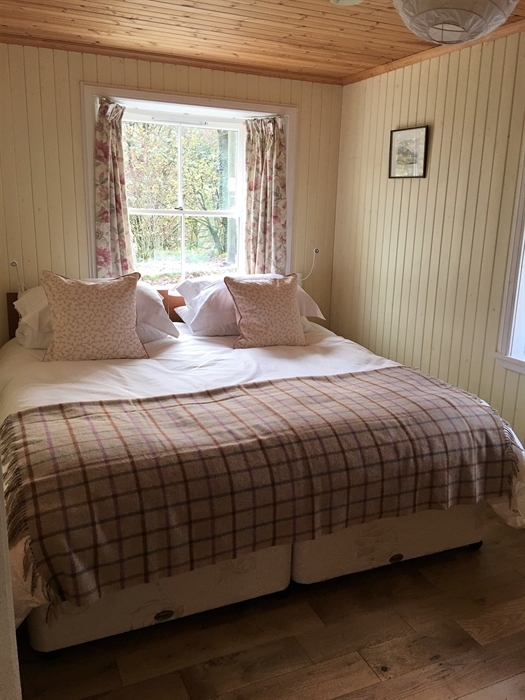 The cottage features one double bedroom that can be converted to twin beds, a bathroom with a walk-in shower, hand basin and toilet. 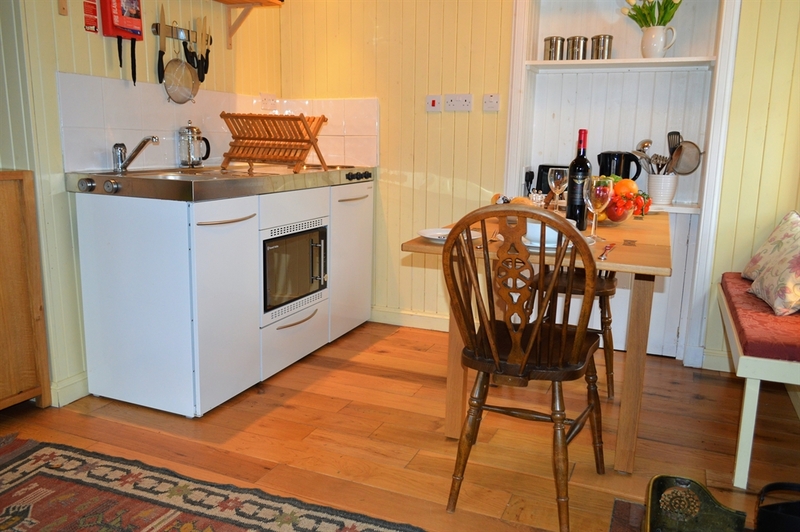 Stay 3 nights and only pay for 2 on selected dates.